What a year! 2018 was an incredible time for PYSC and our 36 member organizations. Together we participated in programs and events that strengthened and highlighted the amazing work being done in Philadelphia’s sports-based youth development sector. The Task Force on Sports-Based Youth Development brought stakeholders together from multiple sectors to develop the GAME ON PHILLY! plan that will ensure all of Philadelphia’s youth have a safe, affordable SBYD option in their own neighborhood or school. PYSC Members served as a key example of how their work positively impacts thousands of children across the city. This helped secure commitments by several youth serving entities to align services, launch pilot programs, and work to increase quality in the SBYD sector so that all young people can benefit from the power of sport. So now, we look ahead. 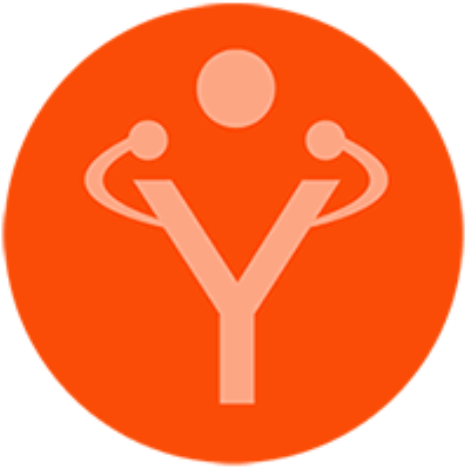 2019 promises to be a very active year for PYSC. 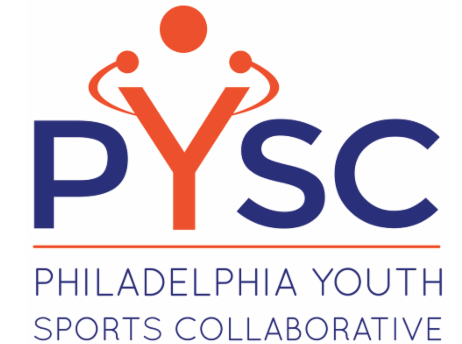 We will be launching pilot programs to reach new youth with select OST providers in Community Schools, and we will support the School District of Philadelphia in their new Intramural Youth Sport effort. We will continue to work with Parks & Rec to support the expansion of SBYD programs like the Unity Youth League and the new Sixers Neighborhood Developmental Basketball program. We will launch our comprehensive Coach Education Program with Temple University and several coach education partners. And we are working hard as an organization to identify and execute communication and funding strategies that will lift up our Membership and the whole SBYD sector. 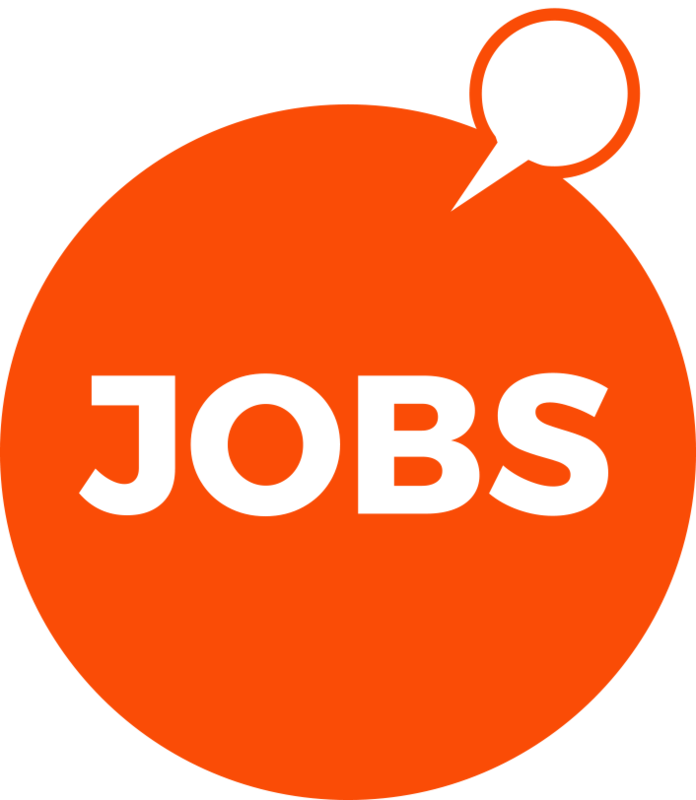 We will be adding staff members to manage this new work and are ready to grow positively into the New Year. The impact of sports-based youth development on a child is so great. Together with our Members and partners, we can extend that impact to new youth across the city and be the nation’s leader in this important work. Happy New Year, everyone. GAME ON! 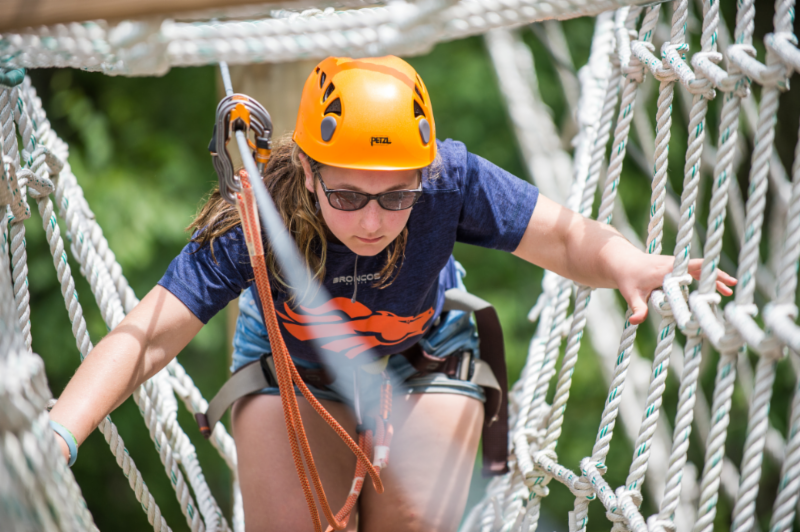 The Girl Scouts of Eastern Pennsylvania (GSEP) may not be your typical sports-based youth development organization at first glance, but they share the belief that sports and physical activity are powerful tools for positive youth and leadership development . Girl Scouts offers badges for sports like horseback riding and archery, as well as badges that can be earned through any sport, like good sportsmanship, coaching, and cross training badges. GSEP also hosts the Trefoil Fitness Challenge annual race series, as well as varied sports clinics throughout the year. These opportunities are all part of their mission to build girls of courage, confidence, and character, who make the world a better place. See more about their incredible work here: http://www.gsep.org/ If you're not a member, JOIN today! 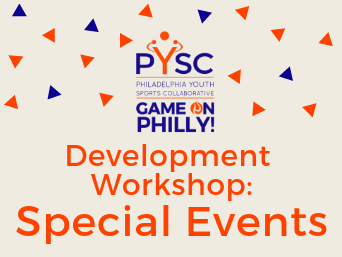 PYSC Members are invited to a development workshop on special events on Thursday, February 21st. Whether you're fundraising or friendraising, we want to help you be prepared. Angela Winterrowd will lead the discussion and address questions about cultivation, stewardship, and budgeting. Visit pyscspecialevents.eventbrite.com to reserve your place. Our members' CPR training next month is sold out! 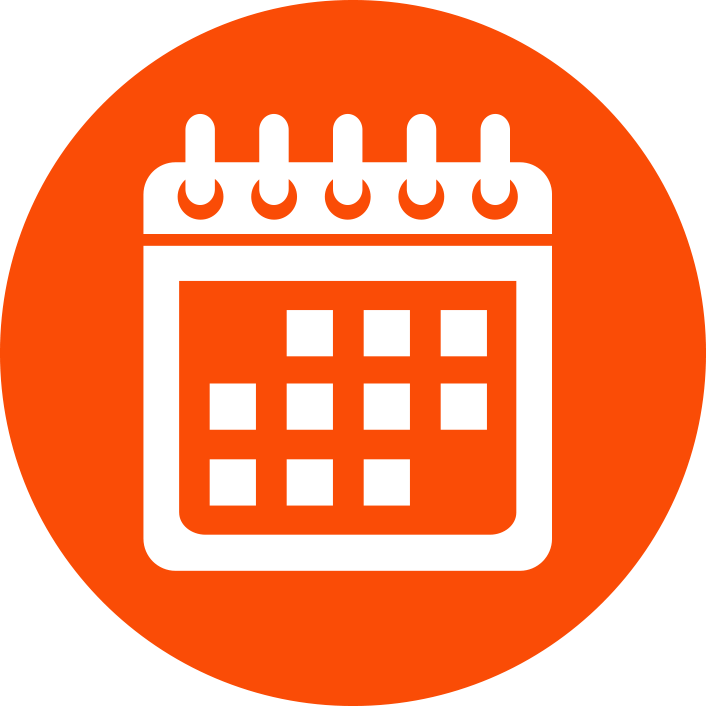 If you would like to attend the next training, please click here to let us know when we should schedule it.